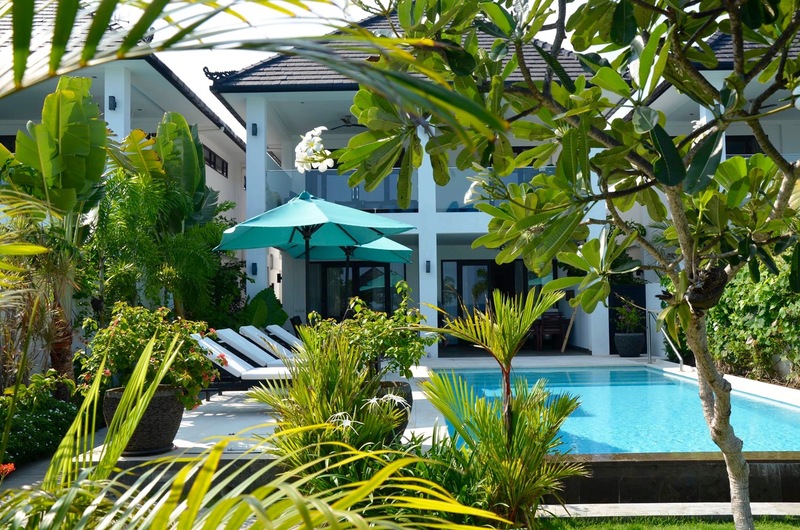 The villa is located near Singaraja and Lovina in the authentic North of Bali. Singaraja is 2 km away and Lovina is 5 km from the villa. 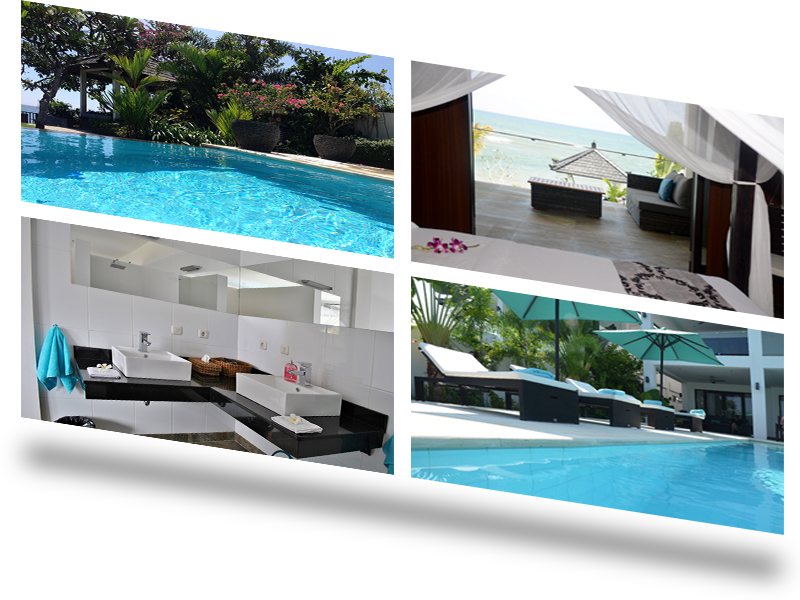 During your stay in this beautiful modern villa with its hospitable staff, you will imagine yourself in a paradise on earth. The location of the beach villas: address: Pemaron Village, Singaraja, Bali, Indonesia. Look for everything at facilities.